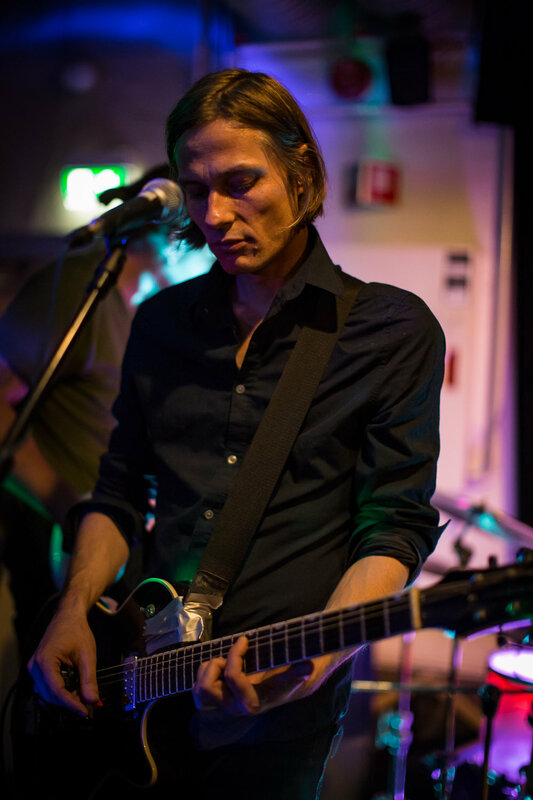 Last night I visited the intimate concert venue MIR in Oslo for the first time to shoot I Sing My Body Electric. 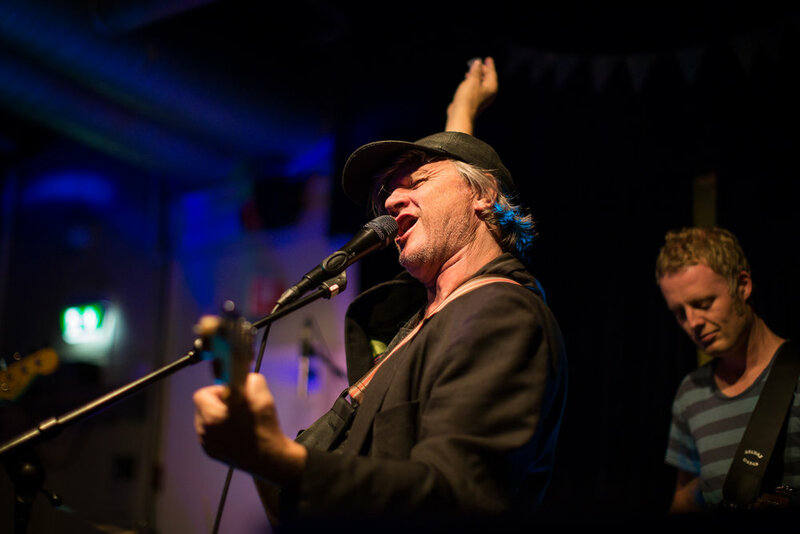 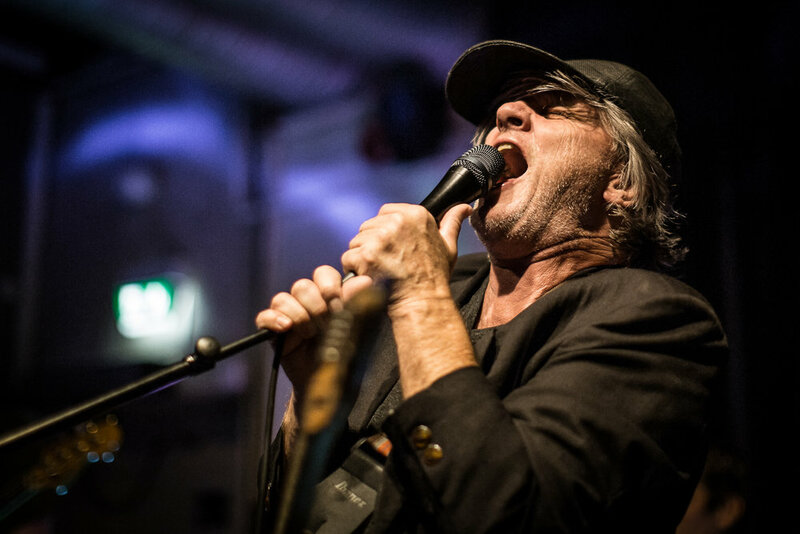 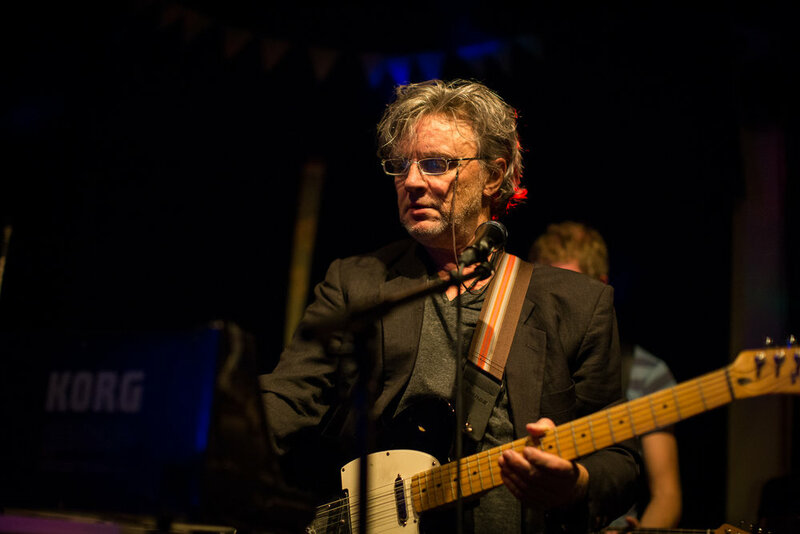 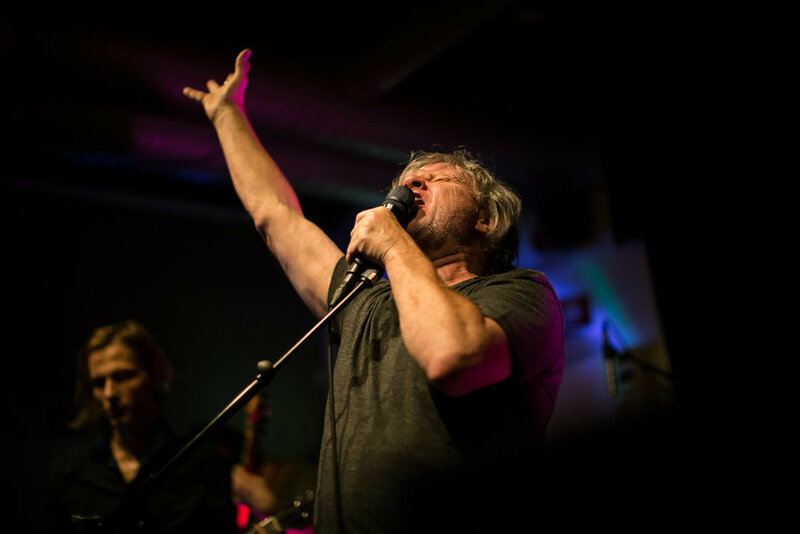 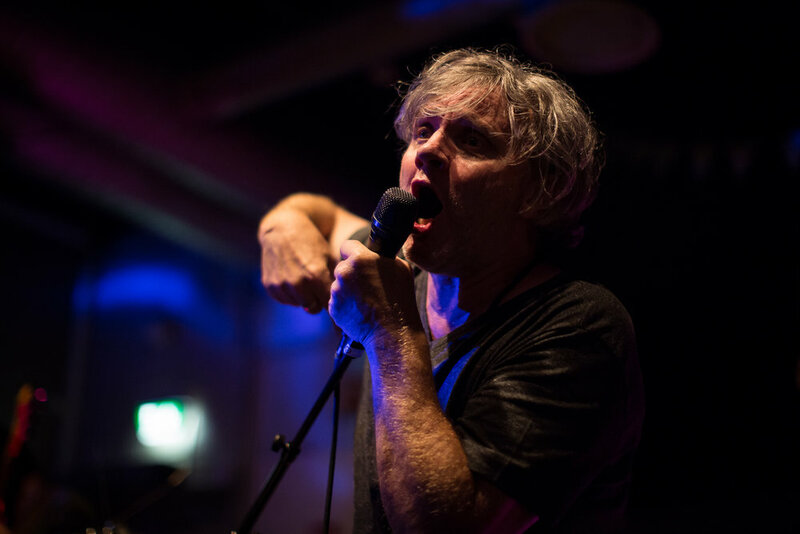 The band is fronted by the well known Norwegian author Terje Dragseth, and it was a great and energetic concert for sure with a mixture of influences ranging from space rock, Tom Waits and Lou Reed to The Doors. 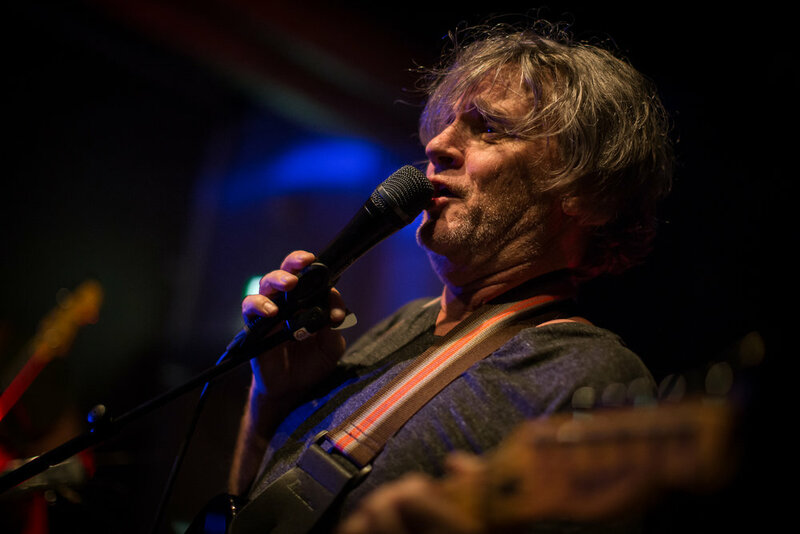 The band released the new album The Color Of Sound earlier this year.